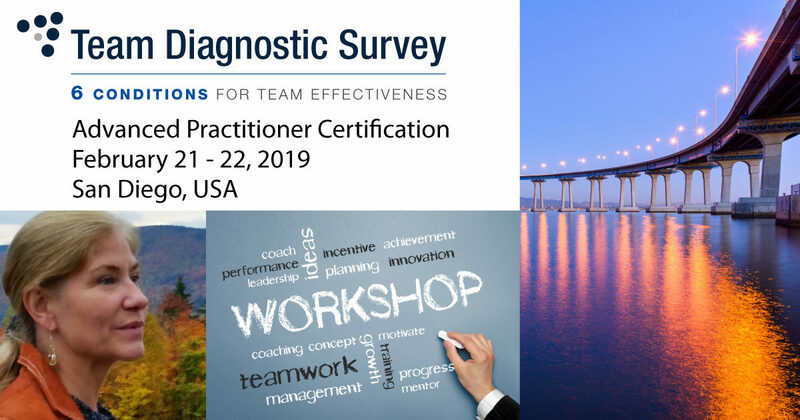 Please contact krister.lowe@teamdiagnosticsurvey.com for further information and early booking deals. Day One – On the first day of the workshop, Ruth Wageman & Krister Lowe will introduce you to the origins of the TDS framework and survey. Through interactive exercises and case examples you will internalize 6 conditions, 3 key task process and 3 team effectiveness outcomes that comprise the model. You will also examine case examples of the TDS interventions based on real-world teams.